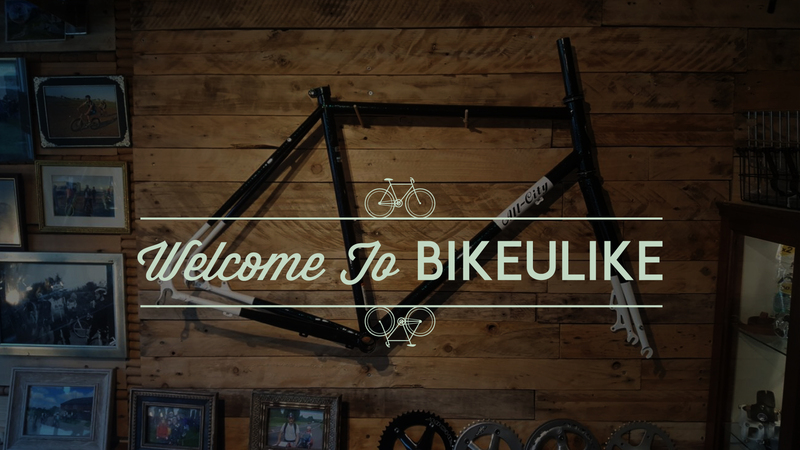 We are proud to be your local dealer for some of the most exciting brands in the industry including All City, Surly, Cinelli, The Light Blue and Tifosi. Covering all disciplines from gravel, road, mtb and fatbikes to commuters, CX, endurance and track. We believe that you’re an individual and as such your bike should reflect not only your style aesthetically, but also support your riding in terms of componentry. 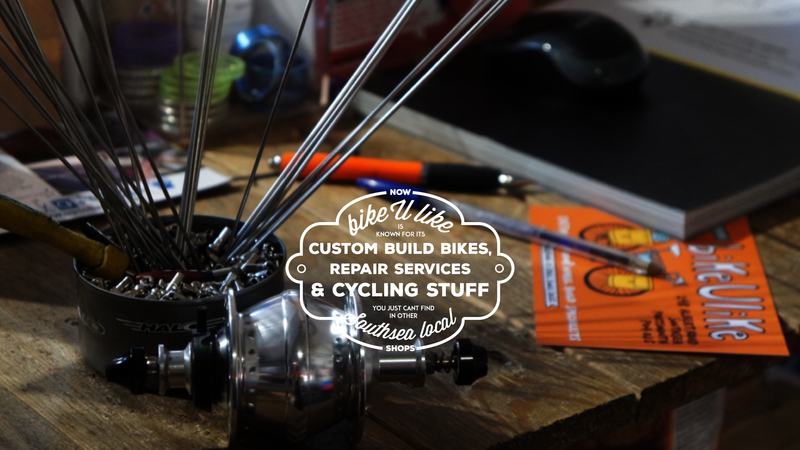 This is why we focus largely on custom build projects as well as bespoke wheel building. We host 2 weekly shop rides every Tuesday night and Sunday morning. These are very social and include a pub/cafe stop with an average pace of around 15mph. 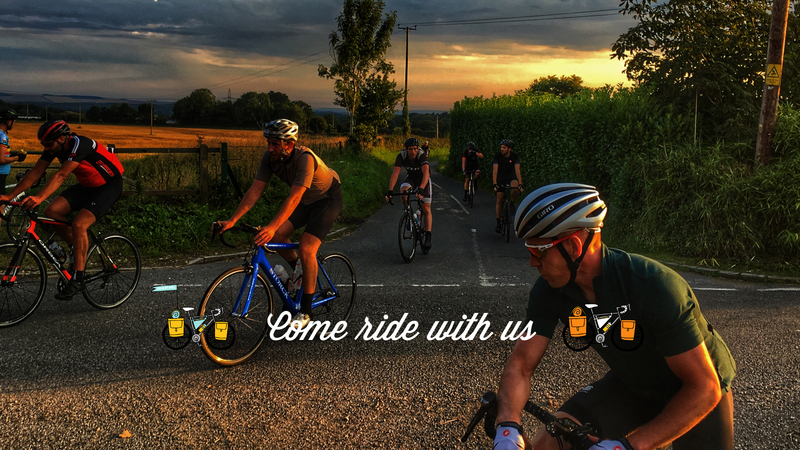 We also put on a number of one off rides including your winter solstice night ride to Stonehenge! We are open 7 days a week and located on Albert Road in the heart of Southsea. All City Space Horse is a workhorse, a do it all, a one bike wonder, but best of all it comes in a super wide variety of sizes (43-61cm) to accommodate the largest and smallest of riders. This one is a 46cm versions and is the first correctly sized bike the owner has had!